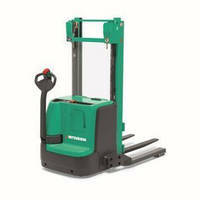 Walkie Stackers provide 3,000-3,500 lb capacity. 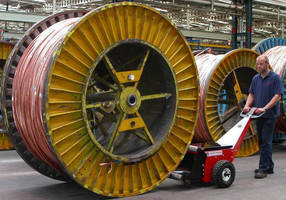 Heavy-Duty Walkie Straddle Stacker employs 3-phase AC drive. 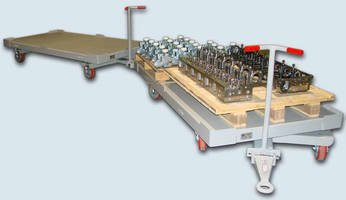 Battery-Operated Pusher lets one user move heavy loads. 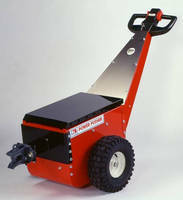 Rider Pallet Truck can be remotely operated with wireless glove.